Unpasteurized honey from Not Just Honey in Southwest Georgia. 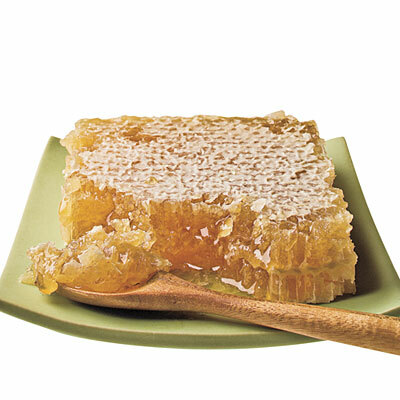 Your raw honey source for where to buy honey. Please use our contact page to purchase our honey. Copyright 2014 Not Just Honey Apiaries, LLC. All rights reserved.